Beautiful! What is this monument called? Thanks! I didn’t take the picture, but it is beautiful. 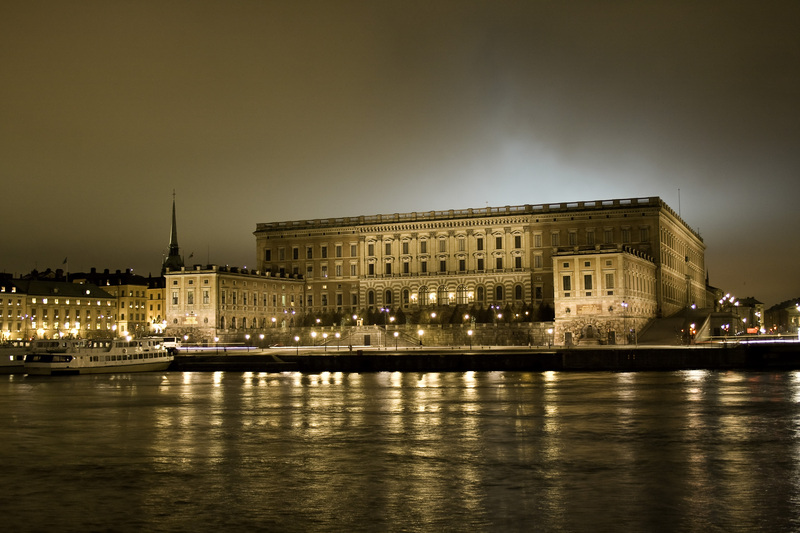 This is the Royal Palace in Stockholm.